I knew Nicole Green was a stand-out for the lucky year I had her interning for The Project for Women. I immediately understood her drive, her understanding, her passion and her kindness towards others and the world around her. What I did not realize was her total badass perspective on the way she wanted to see the world, record it and change it for the better. Over the past year, Green has gone on to shine light on her own star locking in a journalism major and a future career telling stories through her writings & photos. 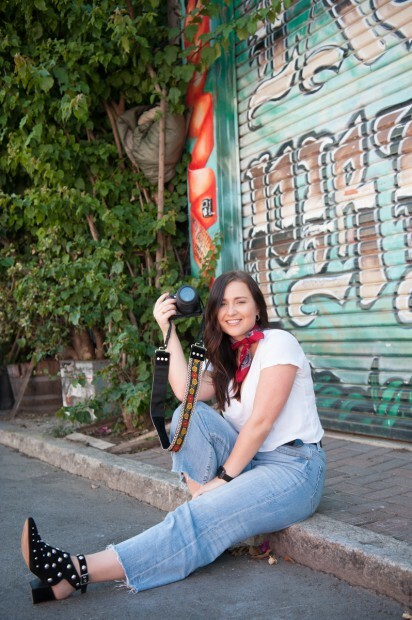 Last week, she jumped at the chance for her first major assignment covering the Northern California fires for her college magazine. Through her story today on The Project for Girls, Nicole gives us a unique window into the heartbreaking relics and devastation of last week, yet celebrating the women and men who bravely fought to keep their communities safe and who will forever be marked as heroes.